Industrial grade:just plug and play! 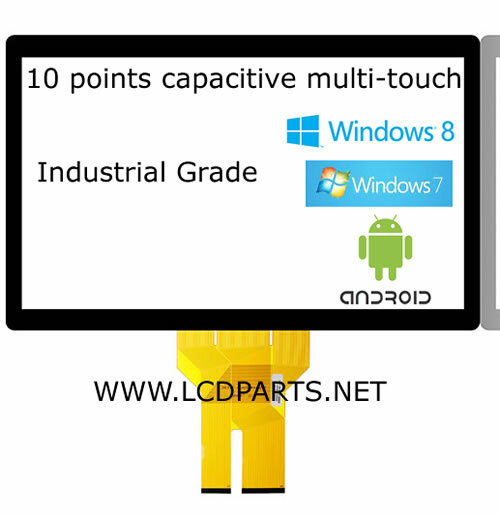 This new industrial grade 10.1 inch Capacitive 10 points multi-touch screen can be used in many industrial applications. Such as control and medical industrial. 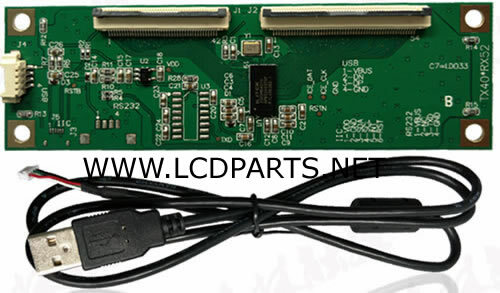 It is compatible with windows, Android, Raspberry Pi. No touch driver is needed, just plug and play!